Of course it has a fox on it. GwaziMagnum wrote: Of course it has a fox on it. Awesome use of negative space! Merry Foxmas! Edinstein wrote: Awesome use of negative space! 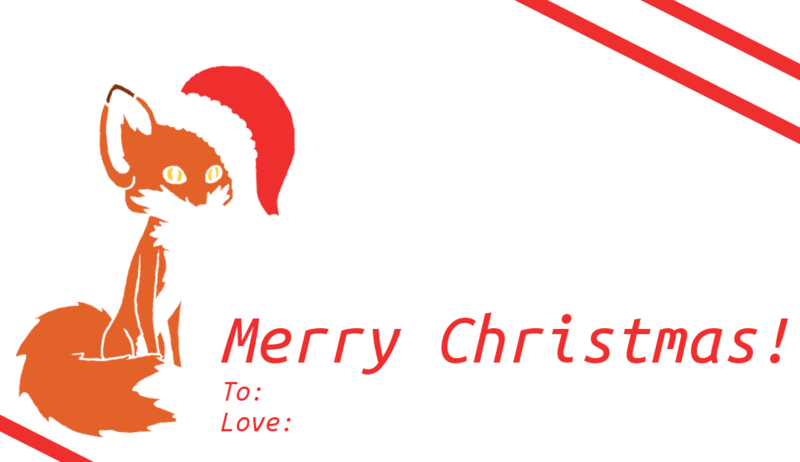 Merry Foxmas!